The British public is in favour of a significantly decarbonised, decentralised energy system and wants the government to support the transition to such a system, a new survey has found. 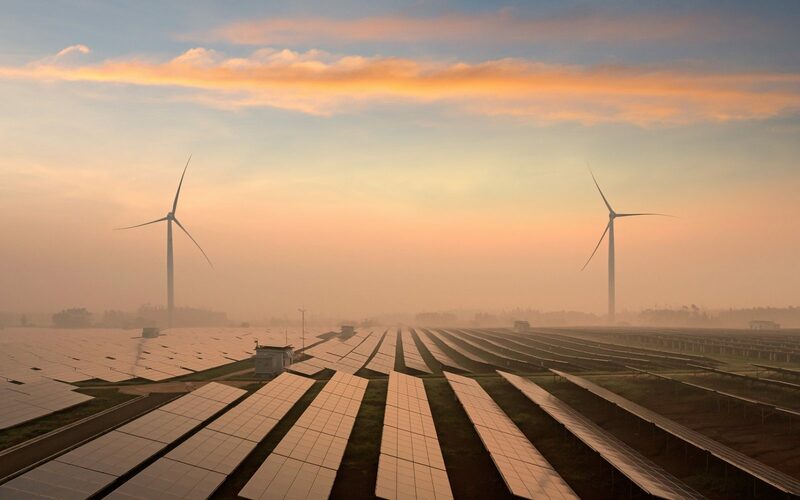 Environmental law firm Client Earth tasked YouGov to gauge the views of more than 2,000 people as part of its Climate Snapshot poll and uncovered huge support for both domestic and large-scale renewables. Solar and offshore wind came out as the most popular sources of energy, with gas and coal propping up the table. And the same was said of peoples’ expectation of government. More than 70% of those surveyed said the government should be making greater investments in renewable energy to limit the effects of climate change, with just 9% considering that the UK government doesn’t need to do anything further than its existing actions. There may also be bad news for the Big Six energy suppliers, with more than two-thirds (68%) of those polled by YouGov stating themselves to be in favour of breaking them up to allow for locally-owned energy providers to flourish. 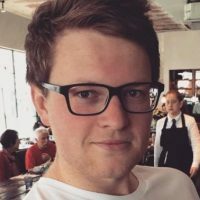 Sam Bright, energy lawyer at Client Earth, said the survey was conclusive proof that the British public wanted more control over their energy and, crucially, a switch away from carbon-intensive generation. “Change is long overdue and it is now clear that the public want it to happen quickly.